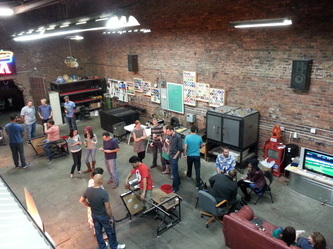 Corporate team glass blowing parties are a unique use of cooperation and teamwork which translate easily into skills that can be brought into the workplace. 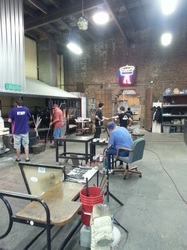 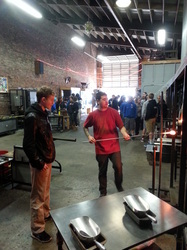 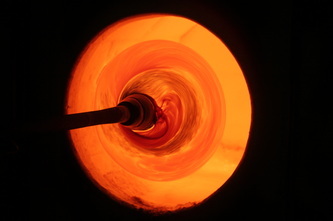 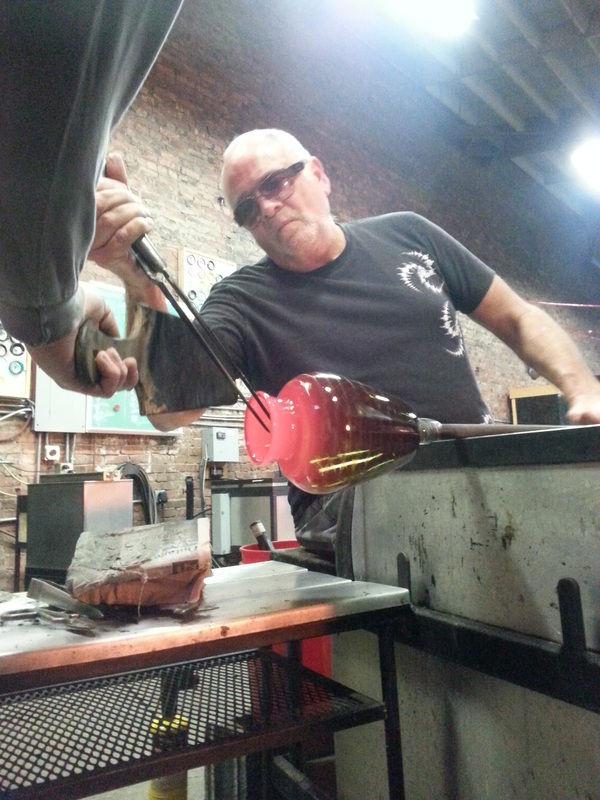 Teams will work together to create beautiful glass objects and have a great time doing so. 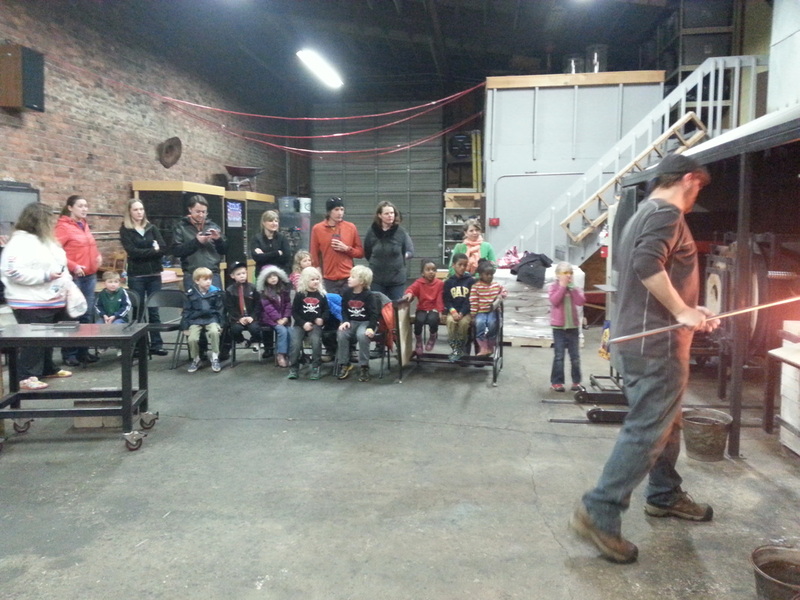 Includes Common area for food, drinks, and activities Two glass blowing stations for four hours All color and tools necessary.